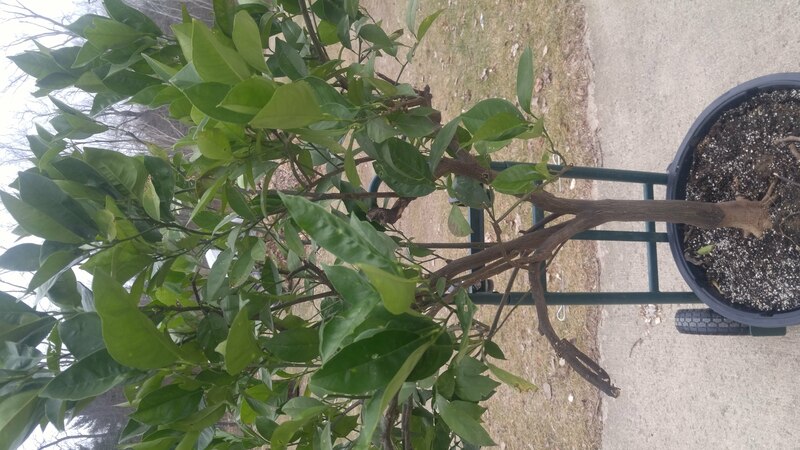 With Christmas and other hectic, holiday happenings , now may not seem like the best time to check those plants you brought inside for winter but it should be done soon. When potted plants live outside during the summer, they become susceptible to infestations of all kinds of insects. Usually, if they are in reasonably good health they can tolerate a moderate insect attack. And natural predators like lady bugs and lace wings will keep the bad insect population to a minimum. But when plants are moved indoors, they loose the protection of those natural predators which can allow the insect population to grow. 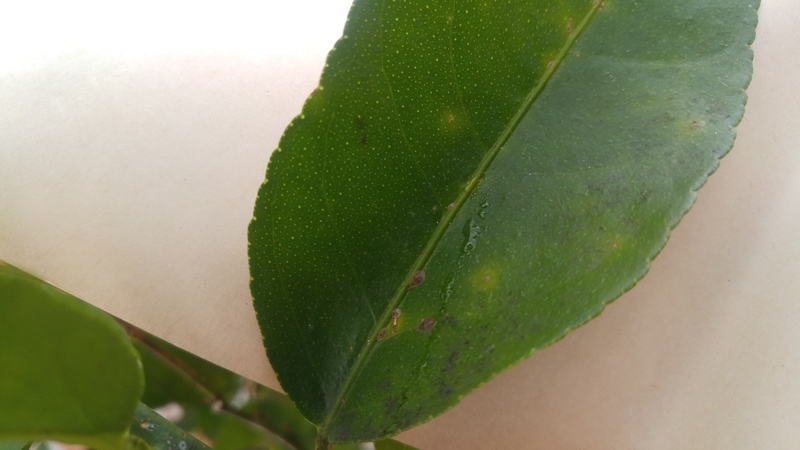 Scale insects are the ones I have the most problem with. When I start to find a sticky coating, called “honeydew”, on the lower leaves, table, nearby furniture or floor, I know that the scale insects are ramping up their feeding. 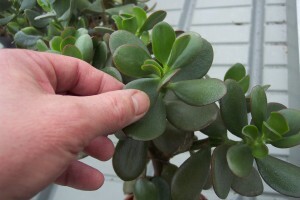 They can get out of hand quickly at that point and do some real damage to the plant– not to mention the mess they make. Honeydew is sometimes mistakenly called “sap” because the plant owner thinks it is the plant leaking sap all over the place. It’s not always easy to spot a scale infestation if you’ve never seen it before. Yellow spots caused by scale feeding are one symptom to look for. The brown oval spots are the scale insect’s shell. The clear sticky substance is honeydew. 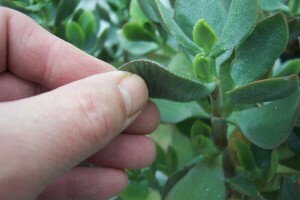 Scale feed by poking their “beak” into the the plant and feeding on the nutrients from the plant juices. Like most other animals, they excrete waste. In this case it is in the form of that sticky, syrupy honeydew. Honeydew contains a high concentration of sugar. But how and why do scale insects produce so much sticky residue? The answer is that they pick their feeding spot very carefully. If you remember from middle school biology, plants have two basic types of tubes inside. Those that carry water from the roots up into the plant are called xylem. The other tubes that carry nutrients manufactured by the leaves to the rest of the plant are called phloem. It is the phloem where the scale insects like to poke their beaks. If they pierced a xylem tube by mistake, all they would get is mostly water and some dissolved minerals. The phloem sap contains sugars for energy, proteins for growth and other things necessary to sustain plant and animal life. 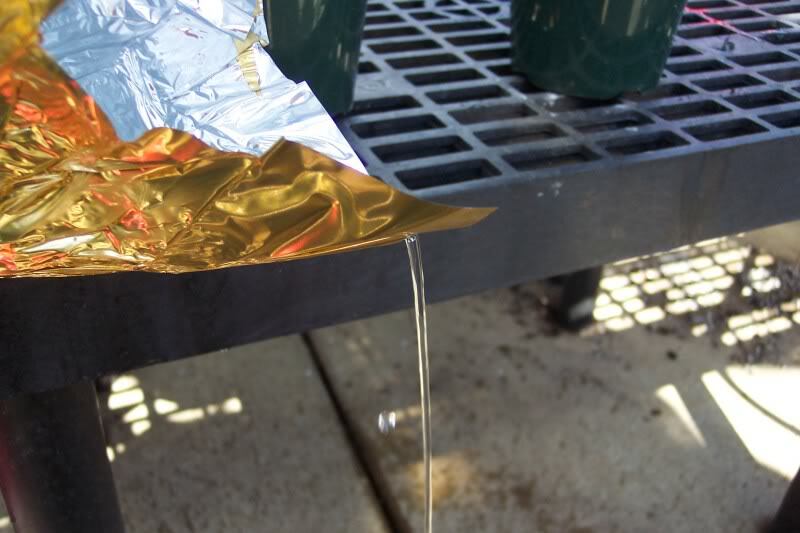 The scale can’t use all of the sugar dissolved in the phloem juices so they excrete the excess sugar which then falls all over the immediate area. Since it is primarily sugar, it is water soluble and fairly easy to clean up with a damp cloth. Small plants can be rinsed off in the sink or bathtub. 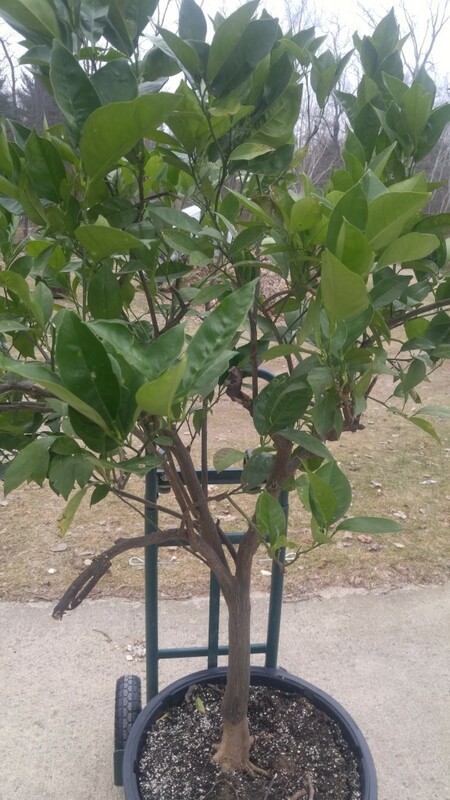 My citrus trees are way too big to rinse off in the bathtub and too heavy for me to move to the shower. Instead I use a damp cloth — or even my bare fingers– to rub off the scale from the leaves and branches whenever I find them. I find that if I do a few leaves every day, I can usually keep up with the multiplying insect population, especially if I remember to start early. If you wait too long, it can turn into a tedious, frustrating job. One other by-product of honeydew is sooty mold, a black, powdery mold that grows om the surface of leaves and other surfaces. 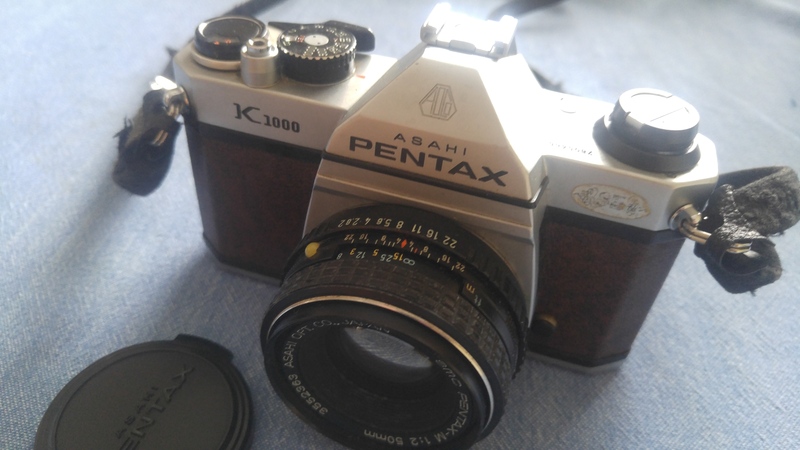 All of that sugar provides food for sooty-mold fungus which will grow and leave sticky surfaces with an unsightly black film that can rub off onto clothing. Even though you may feel overwhelmed by the holiday rush, remember your plants, they will thank you for it.